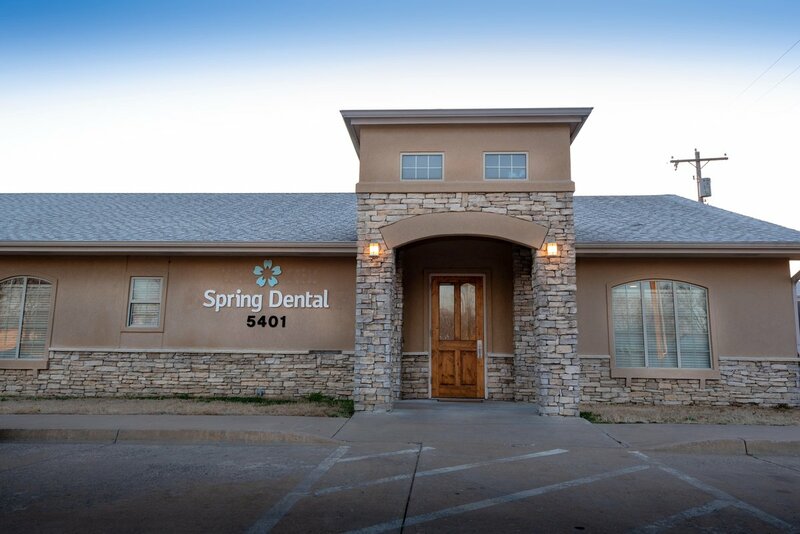 Spring Dental, located in Bartlesville, Oklahoma is a friendly and affordable cosmetic dental office. 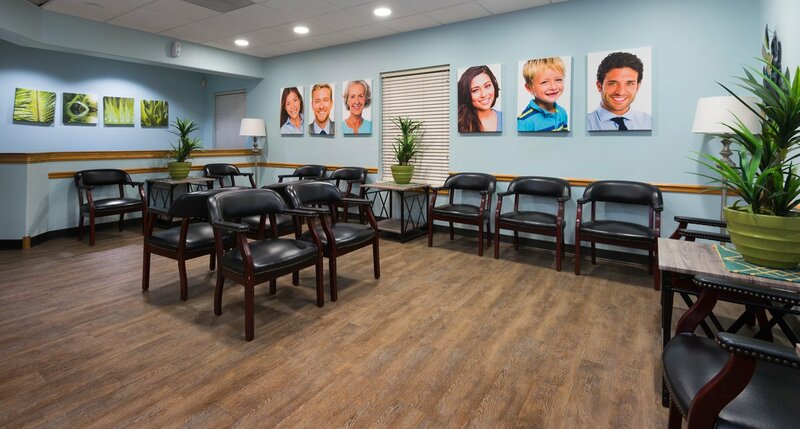 We are patient-focused and offer dentistry for the whole family! 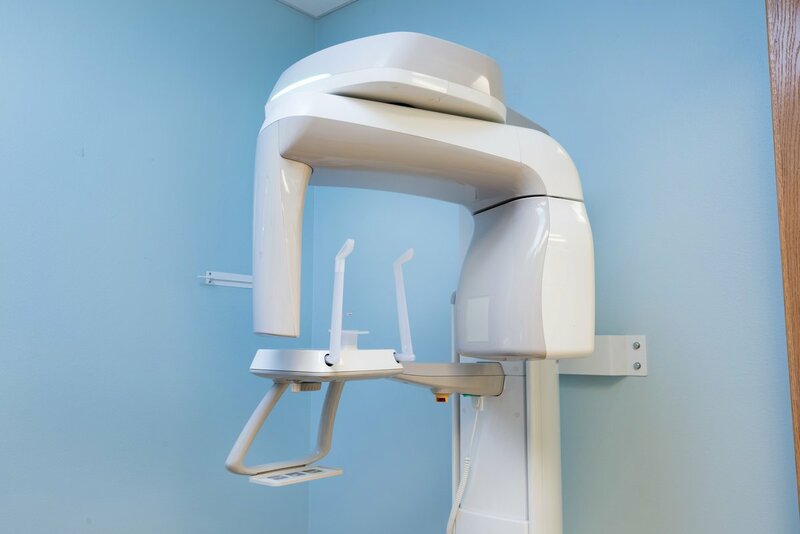 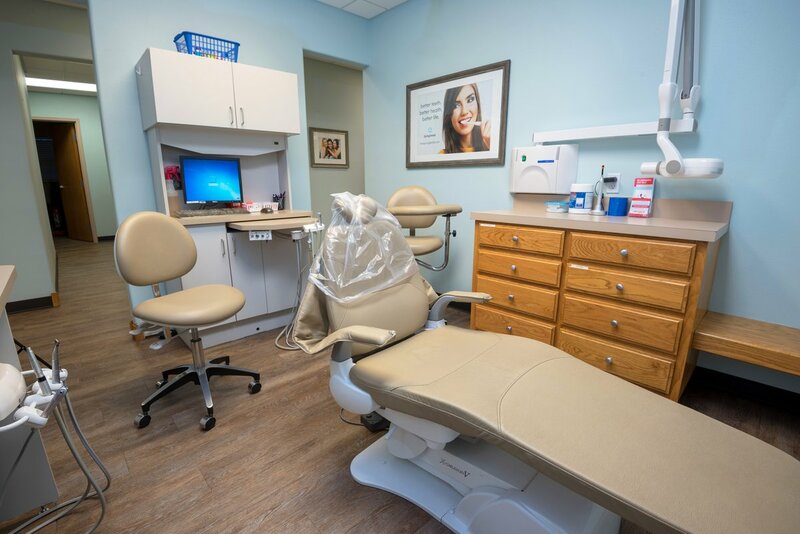 We are a full-service dental office and accept all insurances. 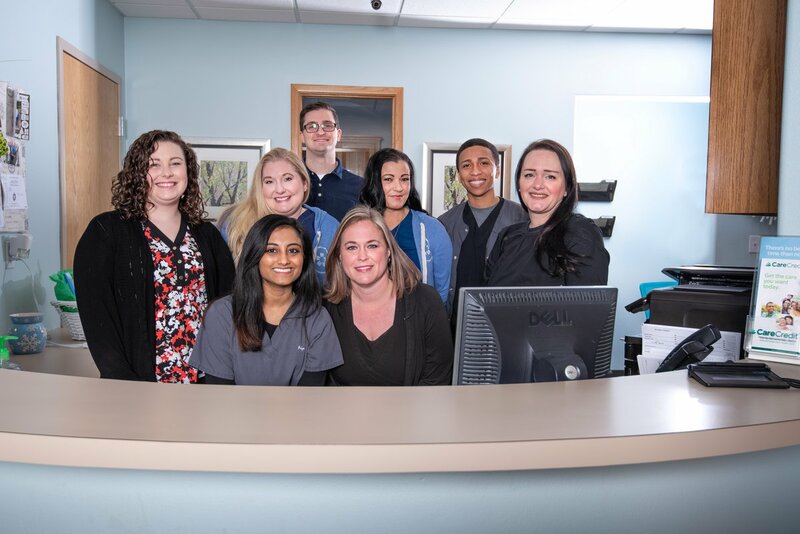 We would love for you to join our Spring Dental family!